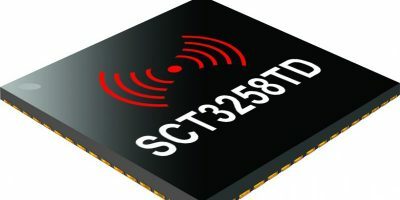 CML Microcircuits adds the SCT3258TD baseband processor developed at its Sicomm Technologies design centre. The processor expands CML’s PMR/LMR product line up and strengthens its presence in the mobile radio market, says the company. 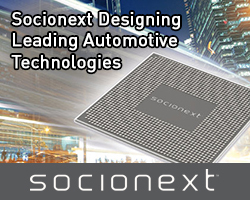 The SCT3258TD is an integrated baseband chip that includes both DMR and dPMR standards. As well as providing full support for the two protocol stacks, the device is differentiated from CML’s other baseband processors by embedding multiple low rate vocoders including AMBE+2 (from Digital Voice Systems) and CML’s proprietary technology, RALCWI. In its digital mode, the SCT3258TD can sense the presence of analogue PMR and automatically switch operating mode. 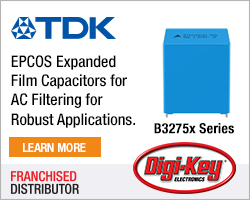 Radios that have the SCT3258TD are able to interoperate seamlessly with legacy radios, providing a smooth transition for users from analogue to the new digital standards. 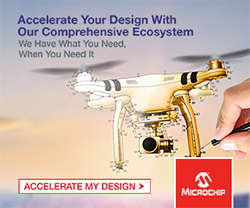 CML offers a choice of system architectures where the vocoder function is located in either the main microcontroller or on the baseband processor. Embedding and supporting multiple vocoders enable manufacturers to cost optimise designs, especially where standards do not dictate vocoder choice. This is a key factor in helping to close the cost differential between analogue and digital radios, explains the company.